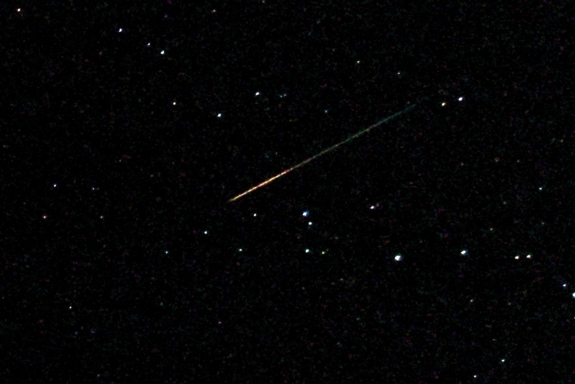 Every August that I was up north as a kid, we were allowed to stay up late to watch the Perseids meteor shower. It always fell near my grandmother’s birthday, which is how hers is one of the only birthdays I can remember beyond immediate family. We’d set up lawn chairs in the sand crest of the dune next to the family cottage, and look up and out over Grand Traverse Bay. During the peak days (August 12 and 13), sky-gazers will see 60 meteors an hour shoot across the night sky, but the shower technically begins on July 23 and continues until August 22.